﻿ EURO 2012 » Euro 2012. Who will be the star in the European Championships? 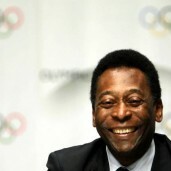 Pele knows it already. EURO 2012 > Teams > England > Euro 2012. Who will be the star in the European Championships? 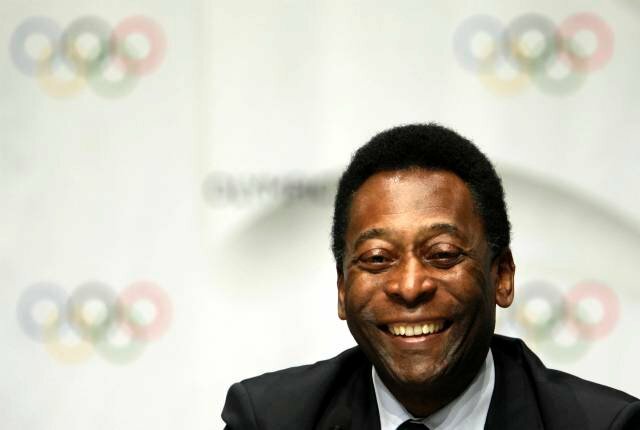 Pele knows it already. Bastian Schweinsteiger, Steven Gerrard, Wayne Rooney, Xavi Hernandez and Cristiano Ronaldo – these are five players mentioned by Pele when asked about it who might be the biggest star of the Euro 2012. Although seven months remains for the EURO 2012, the British “Sky Sports” today decided to ask the legendary Brazilian footballer about it who, in his opinion, would be the star during this tournament. Triple world champion pointed to five players and justified his choice. Unfortunately, the list did not include any players of the Polish national team. “Another English footballer. People think that he play ‘by force’ but it’s not true. He just plays with heart. This is a player whose participation in a team is always desirable”.